Neiman Marcus' Fantasty Gifts were released too and they're crazier than ever. When it comes to shopping for holiday gifts, we try set a budget and stick to it. But if you recently won the lottery, you might be looking for some extravagant presents to treat your friends and family. That's where Neiman Marcus' "Crazy Good Fantasy Gifts" comes in. 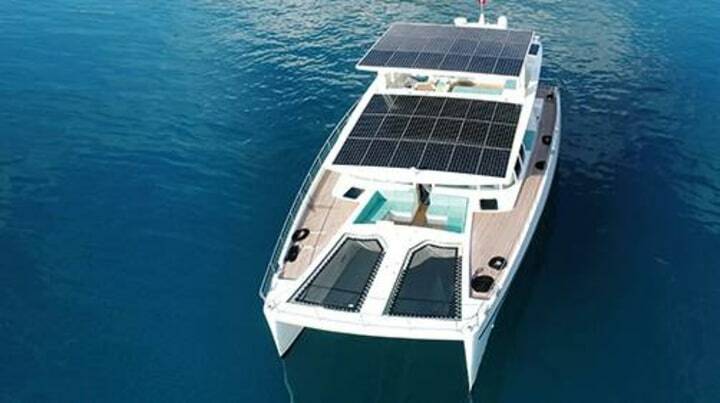 The brand's wild gift packages include a solar yacht and the chance to experience life as a secret agent, among many others that will truly make your jaw drop. If those are slightly out of your price range, they've also rounded up some gifts under $100 that will make any recipient feel like a million bucks. This one will be a bit tough to fit under the tree, but anyone receiving it would be just fine with that. The mega-yacht is equipped with more than 1,000 feet of solar panels and three levels of interior cabins designed by Neiman Marcus' fashion director, Ken Downing. If you've got $7 million to spend on a holiday gift, you're pretty much guaranteed smooth sailing. 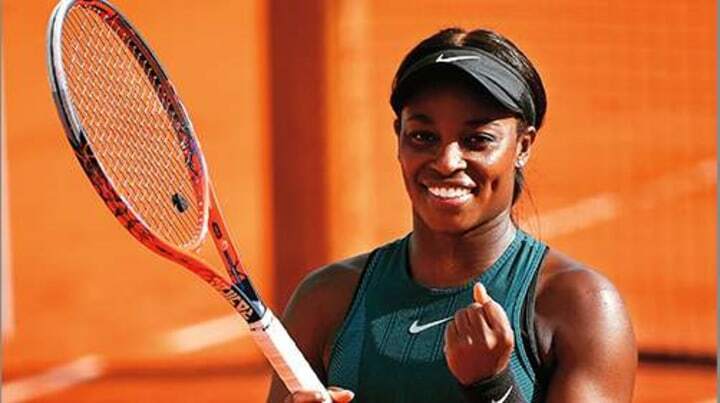 Experience all four major tennis tournaments as the guest of U.S. Open winner Sloane Stephens. To make the gift even more extraordinary, the recipient will be able to play with Stephens for a 45 minute hitting match on each court. Sounds like an ace to us! 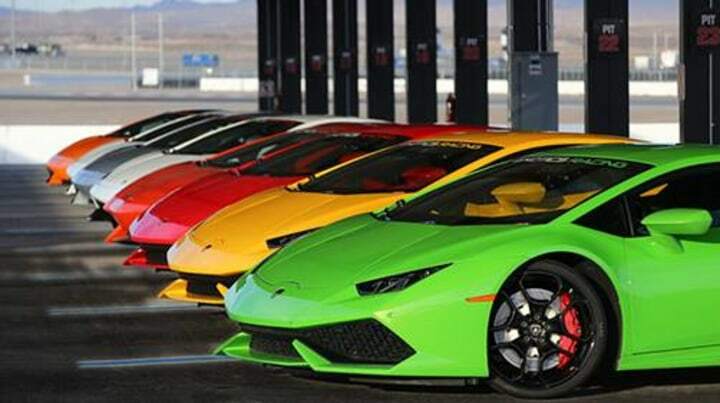 Jump out of planes, race sports cars and experience Las Vegas the way James Bond would. This experience allows four guests to partake in an espionage-themed weekend they'll never forget. 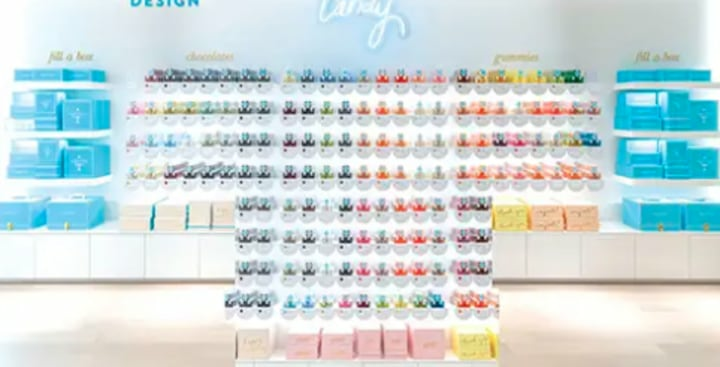 This gift allows the recipient to spend the day with the founders of Sugarfina at one of their factories in Genoa, Italy, and create their own custom candy flavor. It gets sweeter, too. Upon returning home, they'll be showered with 1 million pieces of candy for up to 3 years. 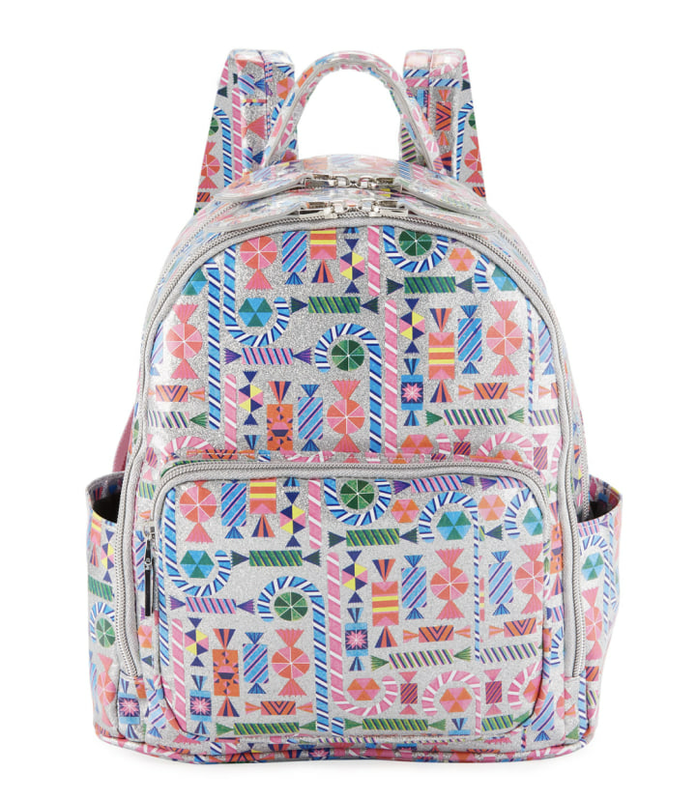 This brightly-colored backpack includes adjustable rainbow straps and plenty of compartments to hold your little one's school gear. It looks so sweet, you might want to keep it for yourself! 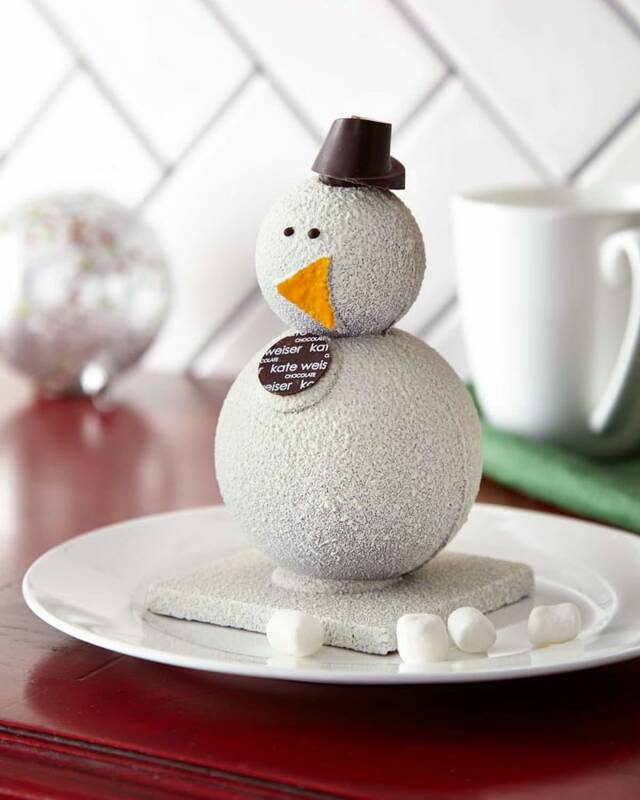 Heat up a pot of milk and this adorable snowman will melt into a delicious chocolate drink. 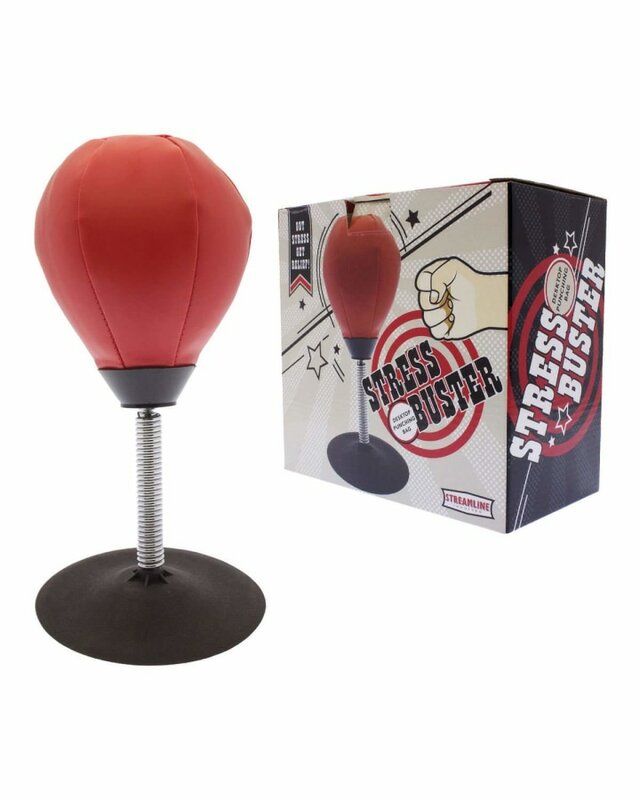 If a stress ball just doesn't cut it, this miniature punching bag might do the trick! It suctions onto a desk or tabletop and the company says it's "durable to withstand any amount of executive venting." 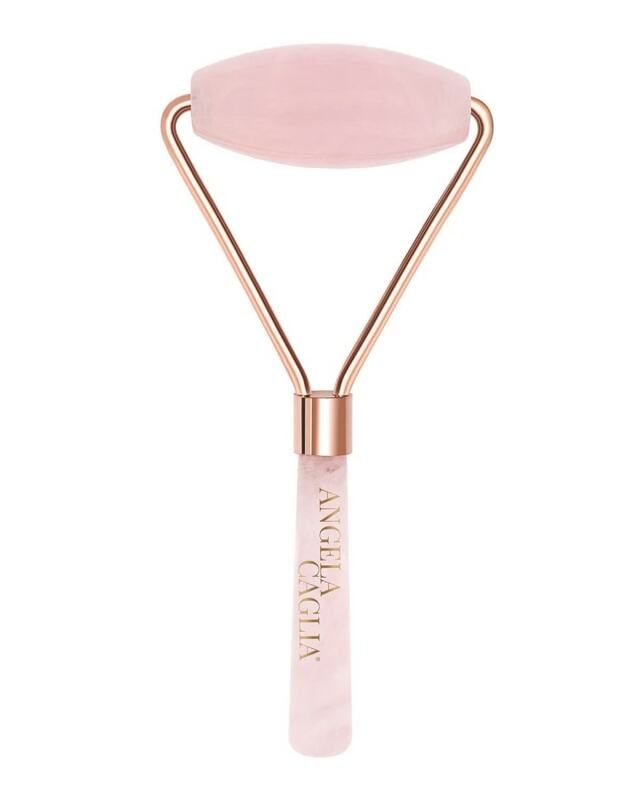 Facial rollers, like this rose quartz option from Angela Caglia, are great for applying serums and other skin care favorites. According to the company, they can also help boost circulation and improve elasticity for a healthier glow. 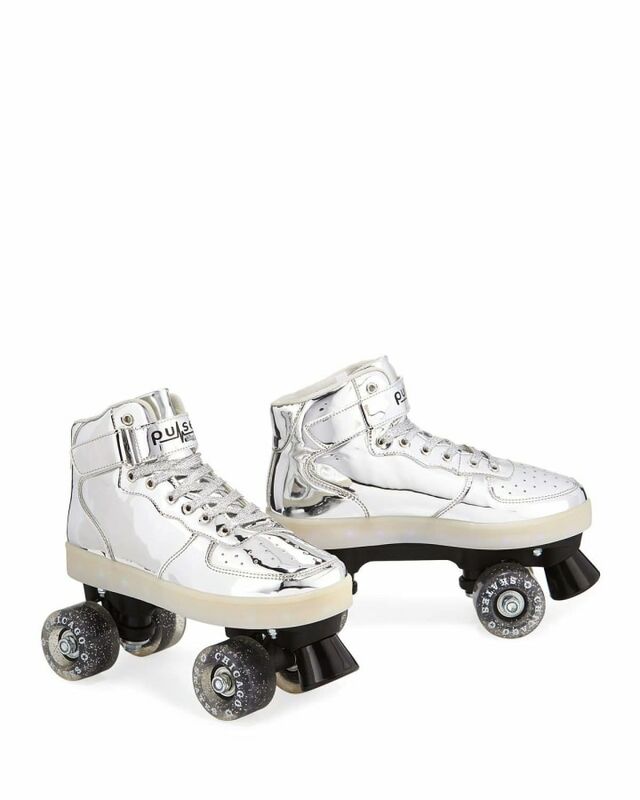 Give an old school favorite with these retro-style roller skates. Light up LED soles make these updated classics a fun activity for any kid! This gift is both beautiful and meaningful. 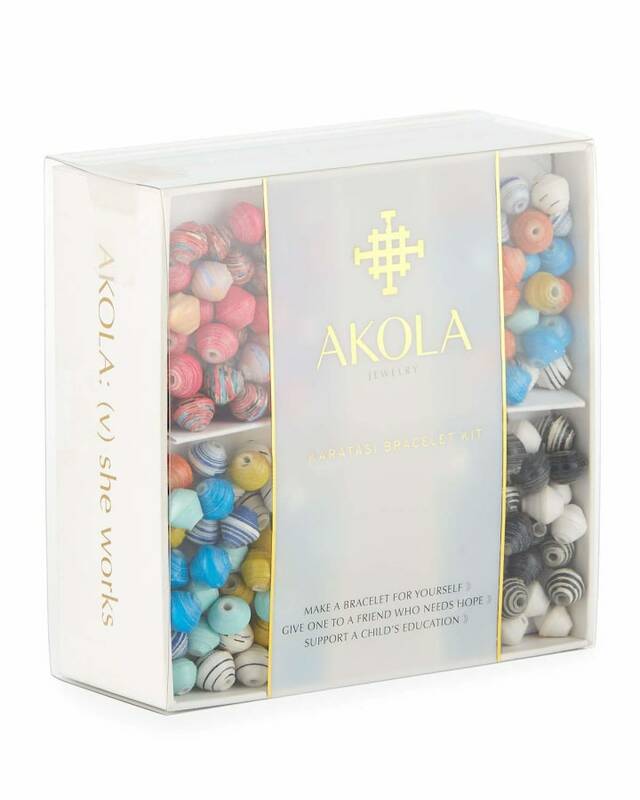 According to the company, Akola teaches women in Uganda how to make the beads in each kit and 100 percent of the profits are reinvested to empower women in poverty. This is one craft project she'll be proud to wear on her wrist! 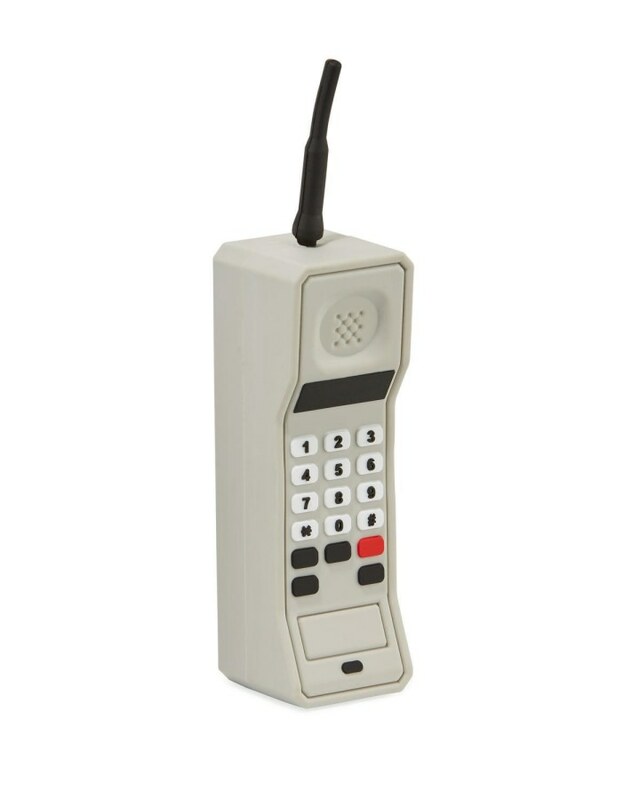 It looks totally retro, but this little video game console is actually a cell phone charger in disguise! 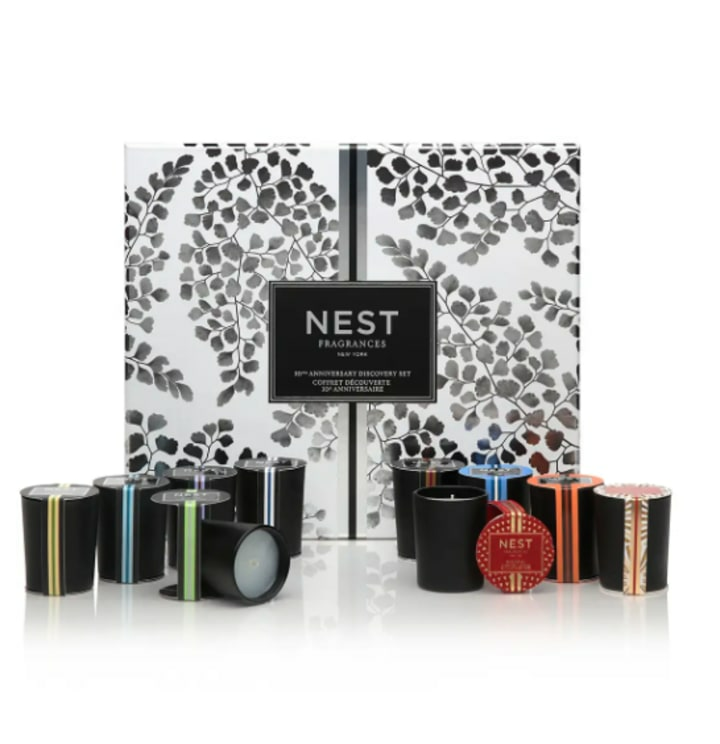 This set of 10 votives highlights some of the brand's most popular scents from the last 10 years. 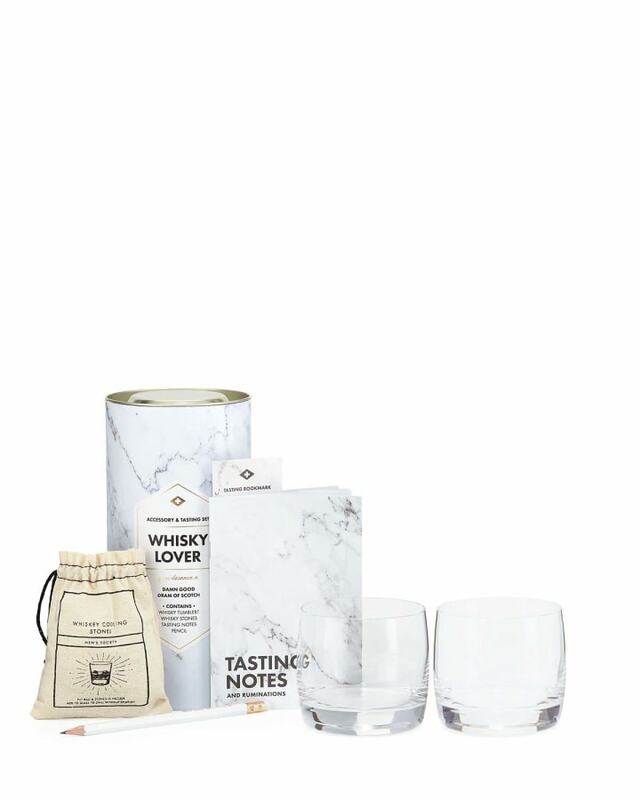 This set includes everything a budding whiskey connoisseur needs to refine their palate. From tumblers to a "tasting notes" journal, they'll be well equipped at their next whiskey-centric event. 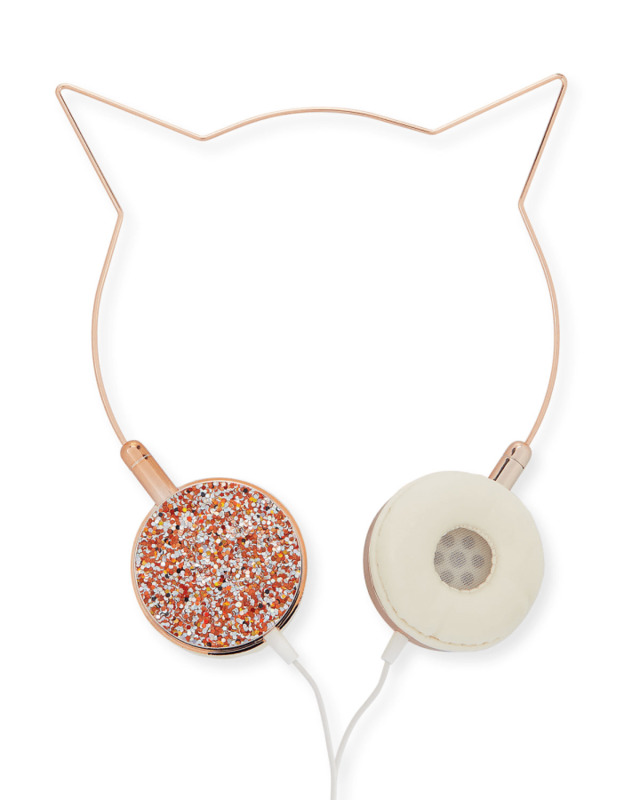 The wire silhouette of this pair of headphones would make any cat lover purr with delight. 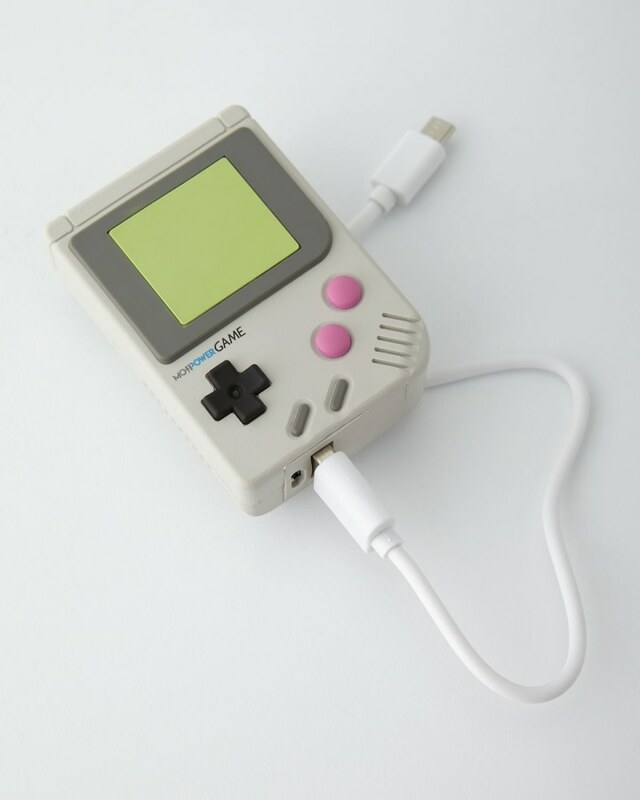 This external cell phone charger is giving us major Gordon Gecko vibes, and we're not mad about it. 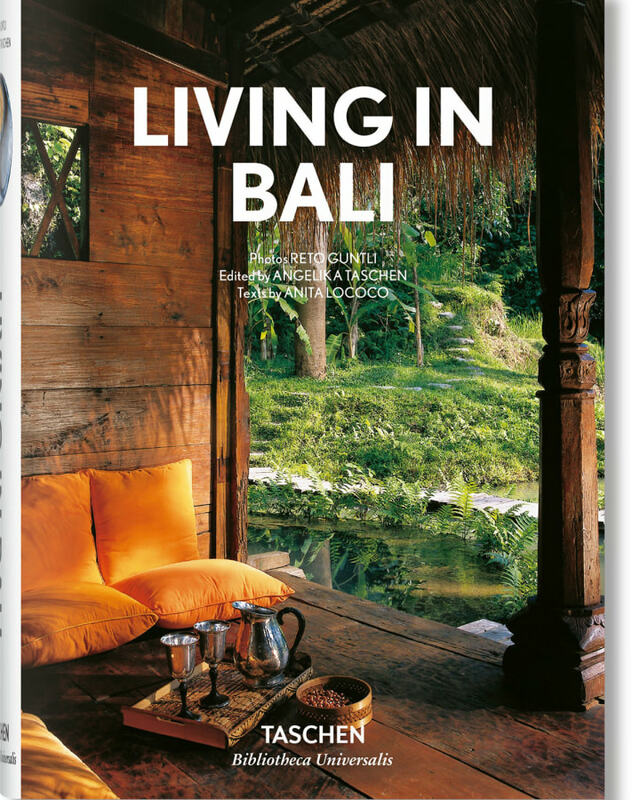 If the $7 million yacht wasn't in the budget this year, this stylish coffee table book is the next best thing. For the friend with serious wanderlust, the series also includes "Living in Japan," "Living in Morocco," and "Living in Mexico." Your own professional cuddler will have a hard time wriggling away from you when he's wearing this adorable knit sweater! 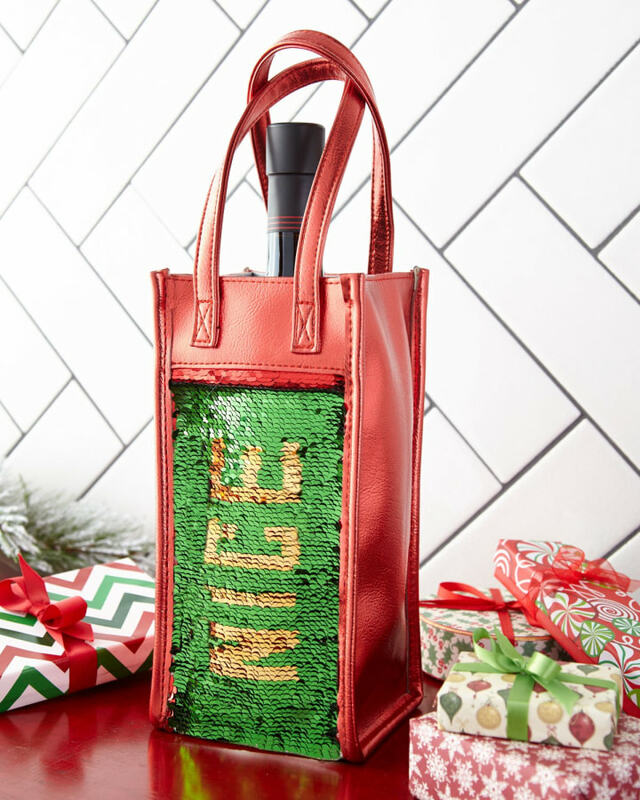 Take your favorite bottle of Pinot to go in this over-the-top wine bag. Glittering green sequins on one side read "Nice" but a swipe of the hand reveals "Naughty" red sequins. Any wine-loving holiday enthusiast will be pleased with this pick. 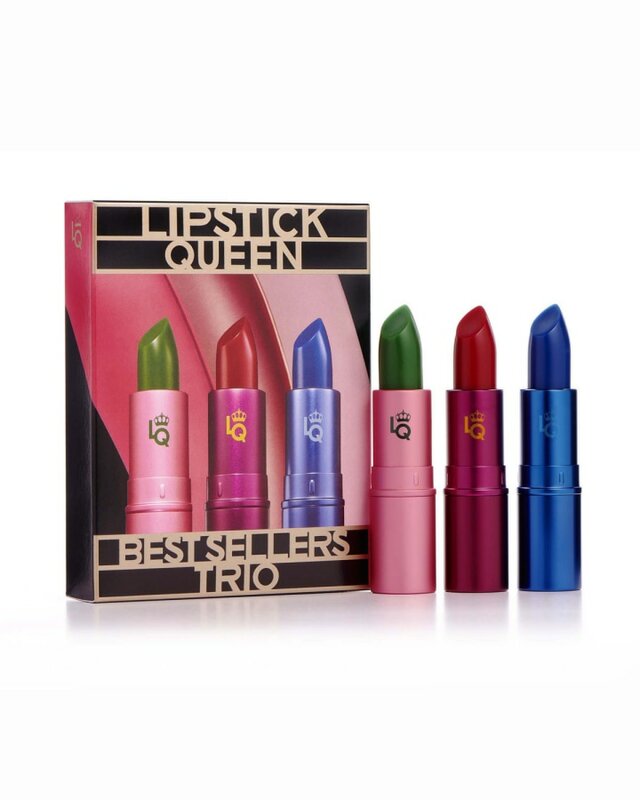 Don't be fooled by the shocking green and blue colors in this lipstick set. They're actually color-changing shades that transform into the most flattering red, pink and mauve shades upon application. It's practically magic!